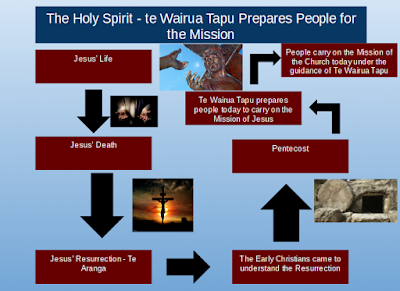 WALT: Recongnise the ways Te Wairua Tapu- The Holy Spirit prepares people to carry on the mission of the church. I enjoyes doing this because i go to be creative with the way i decorated it. Next time i think i should make the background prettier.